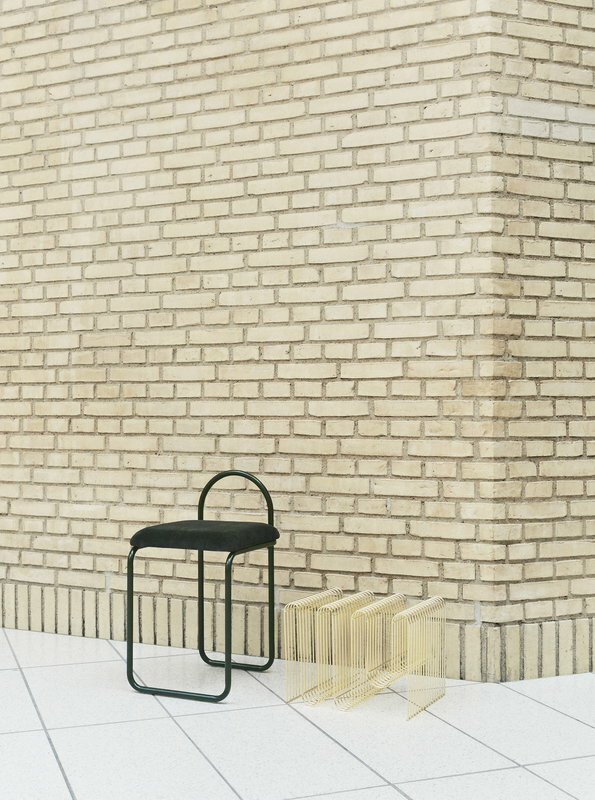 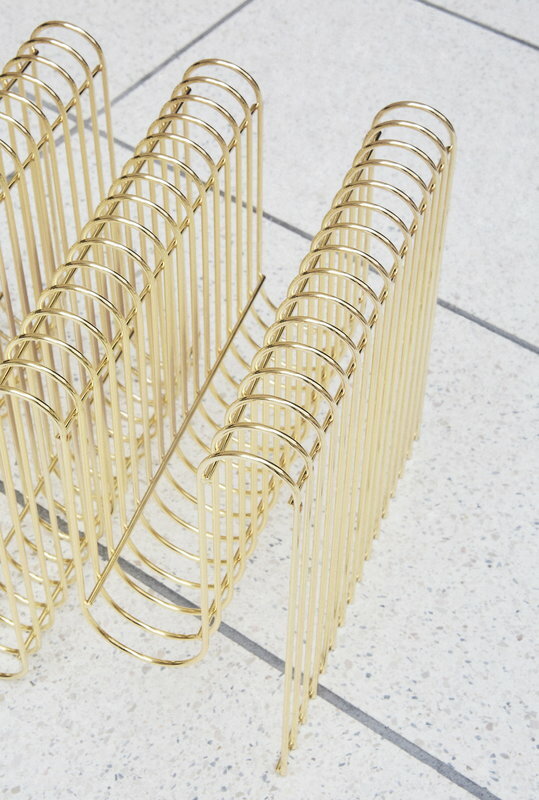 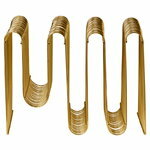 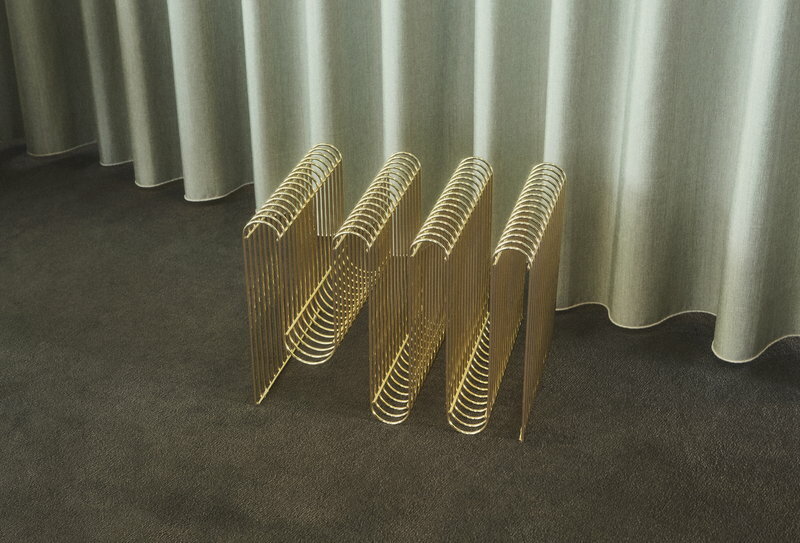 The Curva magazine holder from the Danish brand AYTM attracts the attention with its curvy shape and stylish finishing. 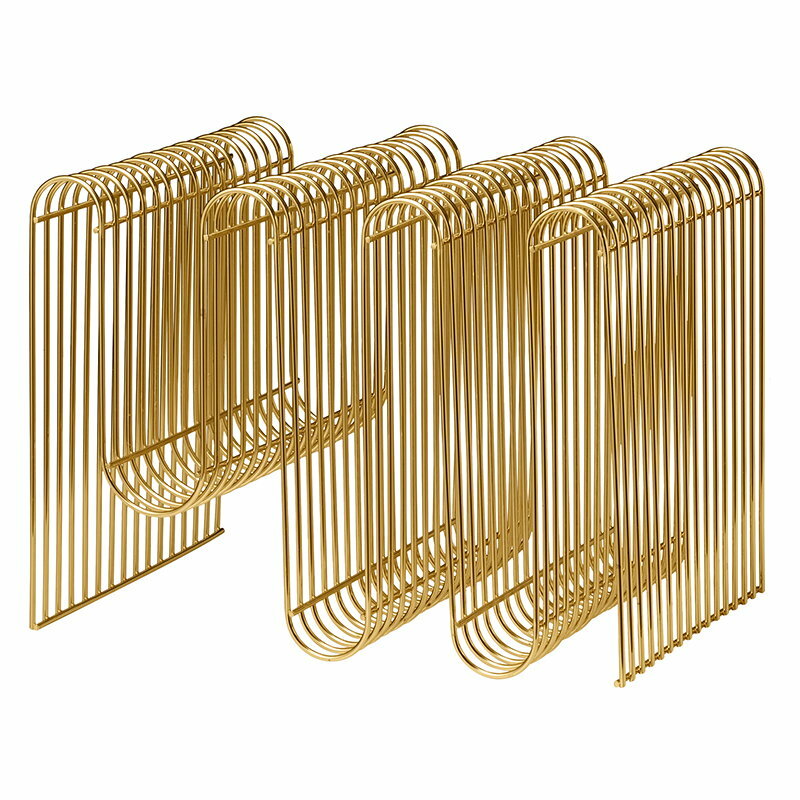 Made of bent and coated iron, Curva is perfect for storing magazines and papers in an exceptionally fascinating way. 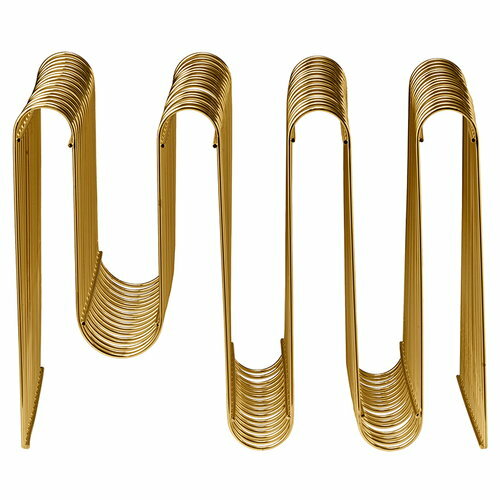 The 30 cm high magazine holder comes with black, silver or golden finish, and it can be placed either on a floor or table.